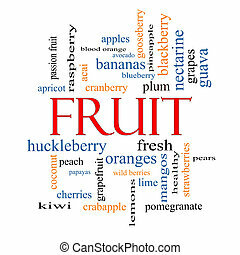 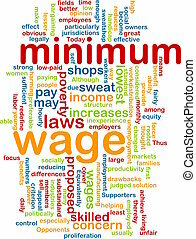 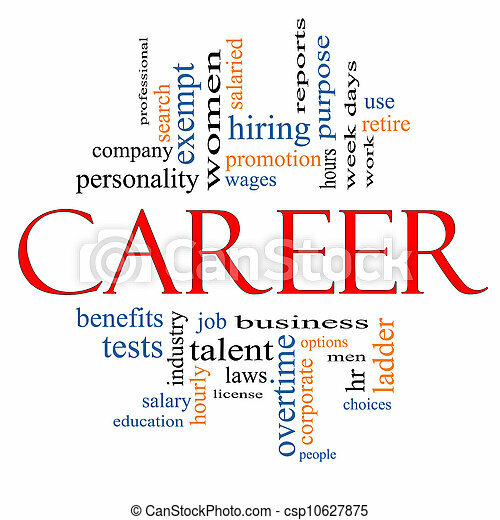 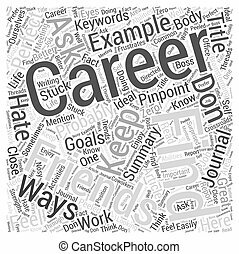 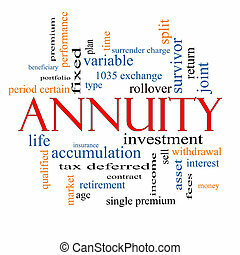 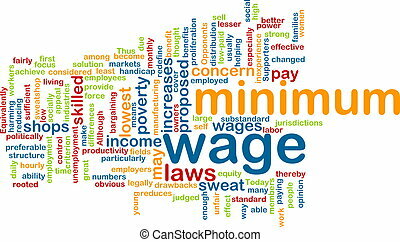 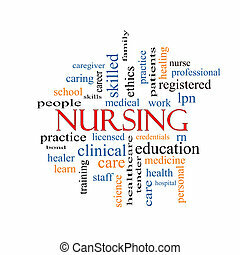 Career word cloud concept with great terms such as wages, promotion, work, retire, salaried, hr, ladder, corporate and more. 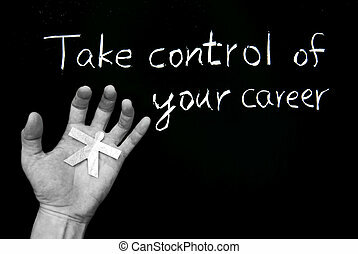 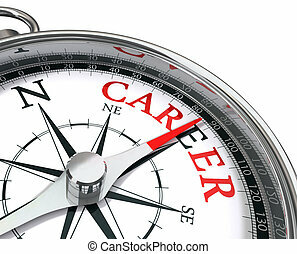 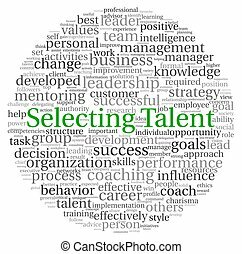 Take control of your career. 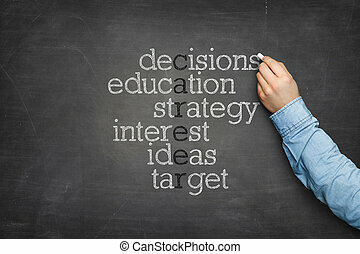 Words and human hand on blackboard. 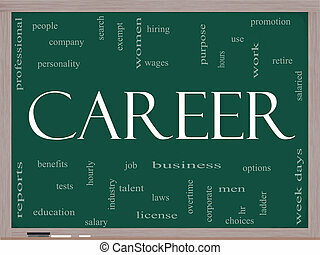 Career Word Cloud Concept on a Blackboard with great terms such as promotion, work, retire, salaried, hr, ladder, corporate and more. 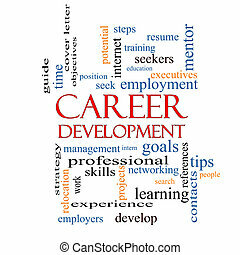 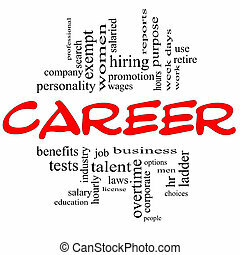 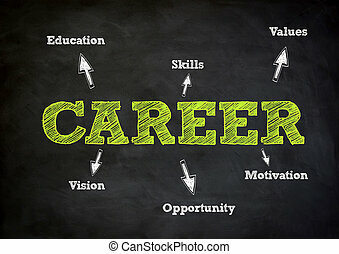 Career Development Word Cloud Concept with great terms such as goals, resume, mentor and more. 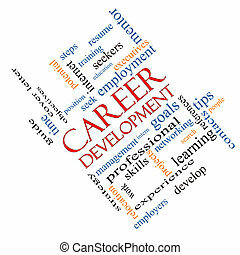 Career Development Word Cloud Concept angled with great terms such as goals, resume, mentor and more. 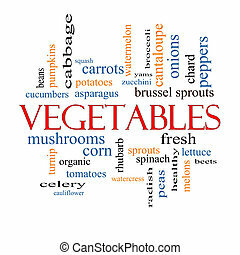 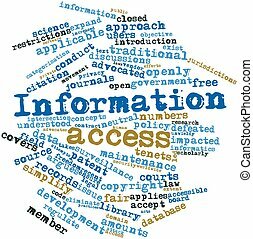 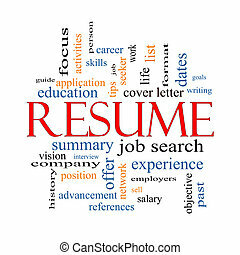 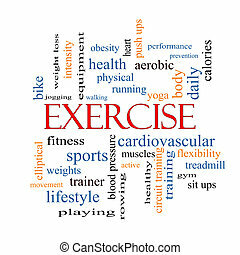 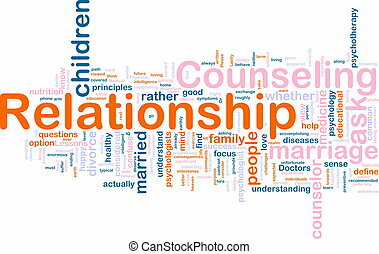 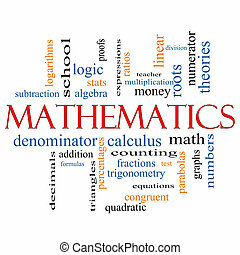 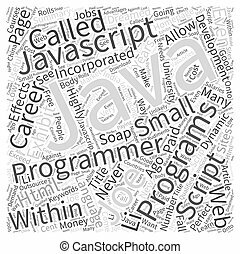 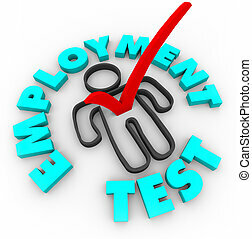 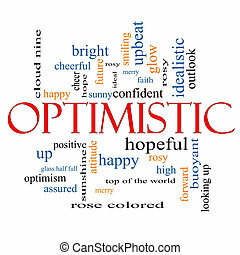 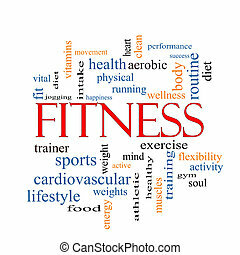 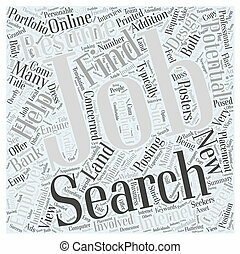 Resume Word Cloud Concept with great terms such as career, job search, interview and more. 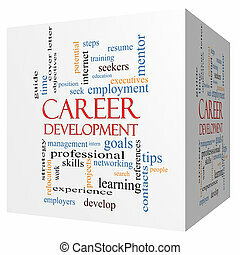 Career Development 3D cube Word Cloud Concept with great terms such as goals, resume, mentor and more. 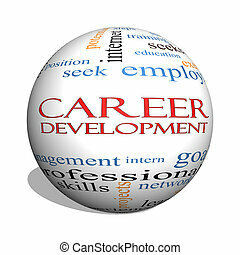 Career Development 3D sphere Word Cloud Concept with great terms such as goals, resume, mentor and more.